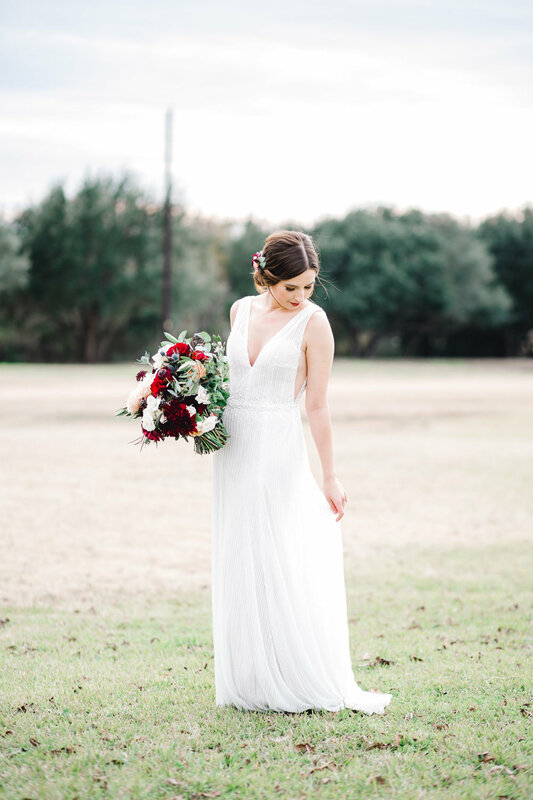 Hannah and Logan arranged a relaxed wedding with bohemian details in beautiful hill country. 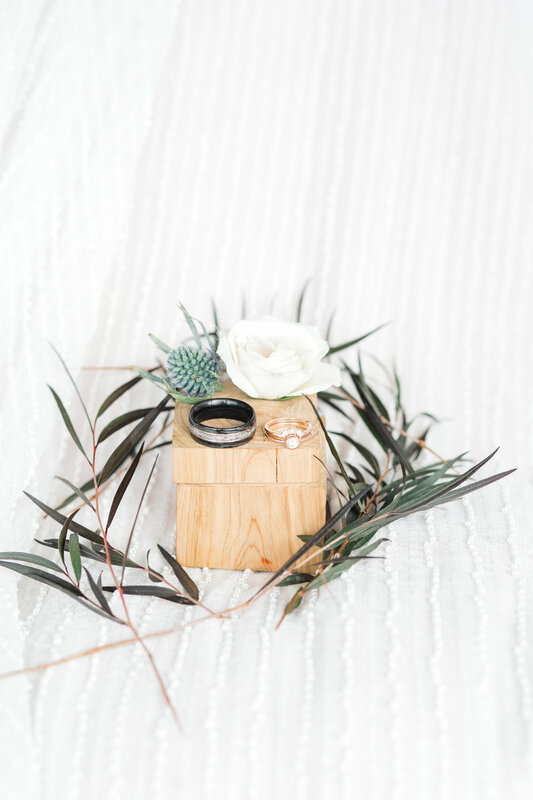 It’s a lovely and well planned wedding with a lot of inspiring details. 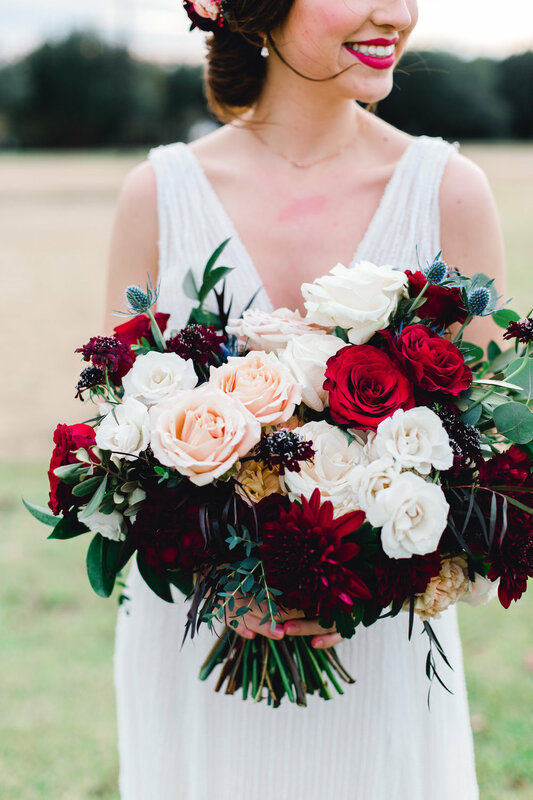 Their wedding photographer Amy Maddox Photography also tells us more about the wedding below. Amy: We were immediately drawn to this couple because their wedding venue was Camp Blessing - a camp for special needs kids that is operated by the couple’s family. Our son is special needs, so we have a soft spot and a great appreciation for any organization that seeks to make the world a little more inclusive. Faith and family were the order of the day and one of my favorite moments from their wedding was during the ceremony. Instead of sand bottles or unity candles, the couple chose to wash each other’s feet, symbolizing their life of service to one another. It was beautiful. It reminded me that marriage isn’t just about romance, but service and devotion to your partner.